This page has been viewed 4,230 times. 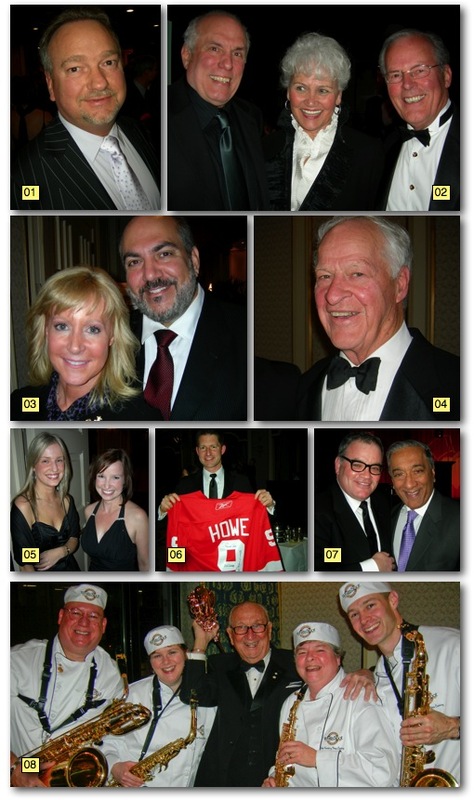 Tagged: Attorney General Wally Oppal, Bill Vander Zalm, Bruce Allen, Chuck Currie, Dal Richards, golden heart award, gordie howe, hotel vancouver, mr hockey, Peter C. Toigo Sr. The Fairmont Hotel Vancouver was buzzing with excitement last week as Variety – The Children’s Charity put on a gala night to honour the memory of philanthropist Peter C. Toigo Sr. The Golden Heart Community Achievement Award 2009 paid tribute to the man who helped keep White Spot (and General Foods) on the map here in B.C. The black tie affair also included live music from White Spot chef Chuck Currie and his SaxNoir quartet and tributes from family and friends, like former Premier Bill Vander Zalm and Mr. Hockey himself, Gordie Howe. 01 – Ron Toigo, son of the late Peter Toigo Sr., carries on the traditions set forth by his father and family before him. 02 – Music agent to the stars, Bruce Allen, left, chats with Lilian and Bill Vander Zalm. Bill is also the evening’s auctioneer. 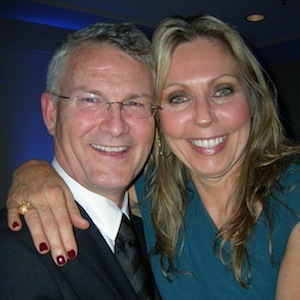 03 – West Vancouver’s Wendy and Sergio Cocchia are no strangers to Variety – The Children’s Charity. 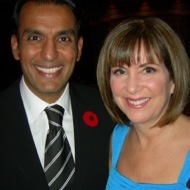 Back in 1997, Wendy’s father Roy Lisogar received the Golden Heart Community Award. 04 – He shoots, he scores! Mr. Hockey himself, Gordie Howe, is still the most popular man in any room he visits. 05 – Variety’s Danielle Lucas and Carla Jones deserve high praise for helping put on a stellar and elegant evening. 06 – The very debonair John Starkey, president of FCV Technologies, takes home a personally autographed Gordie Howe #9 jersey. 07 – Dr. Leonard Makowka, left, special guest speaker and friend to Peter Toigo Sr., celebrates the night with former Attorney General Wally Oppal, QC. 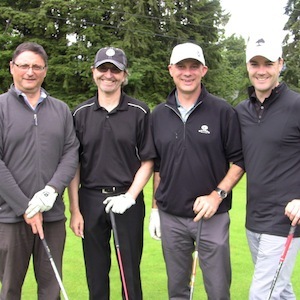 08 – White Spot executive chef Chuck Currie and his saxophone quartet pose with B.C.’s most famous band leader, nonagenarian Dal Richards, centre.